I’ve never surfed. The last time I skateboarded was when I was 7. I only tried snowboarding once and quickly figured it was a bad idea, when little kids at the bunny slope started complaining about me holding up the lift line by constantly falling down. Still when Margaritaville Hollywood Beach Resort offered me a chance to try out their new Flowrider, I jumped at it. in my mind, this was such a Florida thing to do! 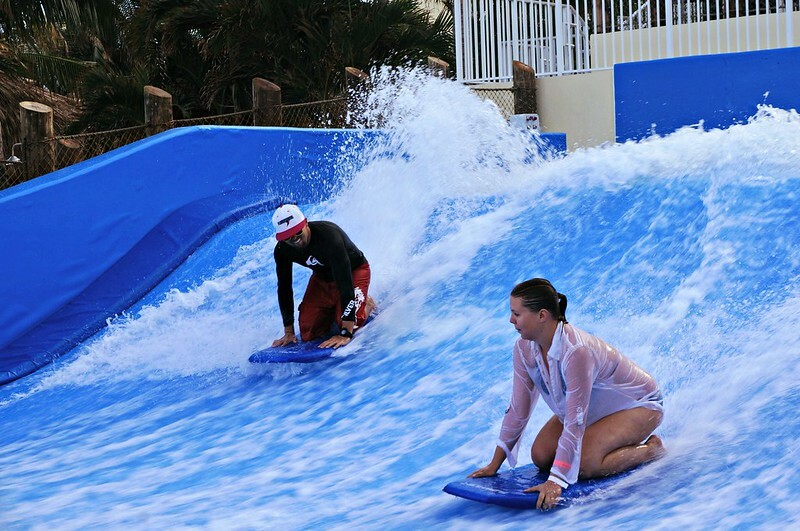 The way Flowrider works is that a thin sheet of water flows up a slope at 20 to 30 MPH and creates an artificial wave that you can surf. Or can try. If you’ve never done it before, it’s best to start from bodyboarding and get used to the sensation of water flowing at you, losing your balance and crashing towards the back wall. I’d say it doesn’t hurt, but the bruises I found the next morning tell a different story. The instructor recommended I keep a shirt over my bikinis, and so do I. There’s always at least 10 spectators with their cameras ready to snap a photo if your top comes off, so better not to take chances. After a while sitting on top of the board started to feel like a piece of cake, so with a sudden boost of confidence I figured that sure, I can try standing up! Flowrider boards aren’t the huge surf boards you’d be used to but more like skateboards without wheels, and I should have known how it would go. There’s a rope you can hold on to to help you stay put, but you’re still all responsible for finding your own balance. What I looked like around two seconds after I stepped on the board. Finally on my fourth try, I found something that resembled a balance, and boy was I excited when I could let go of the rope and stay upright for at least three seconds!!! Of course I don’t have photos to prove, because my friend with the camera was probably too busy laughing at my last fall down. A couple tries more and I was ready to move over to the inviting pool. Flowrider is definitely fun, but also definitely hard! The instructor’s showing how it’s done. 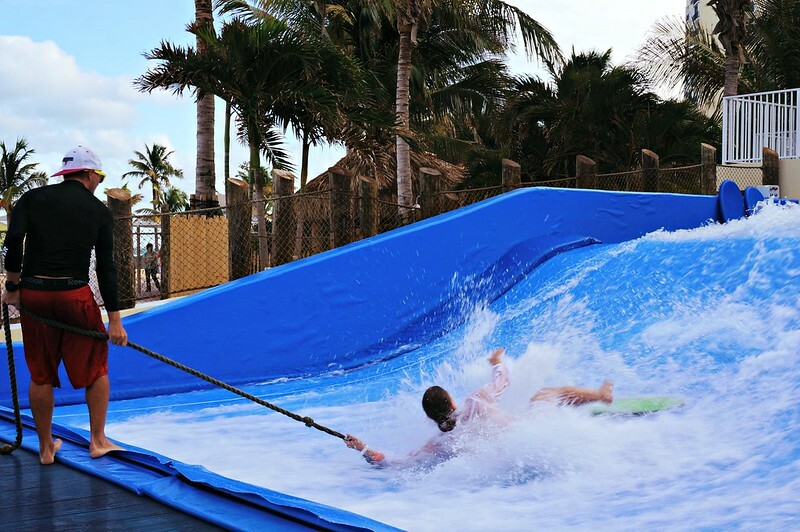 The Flowrider experience was part of a press trip organized by Greater Fort Lauderdale. 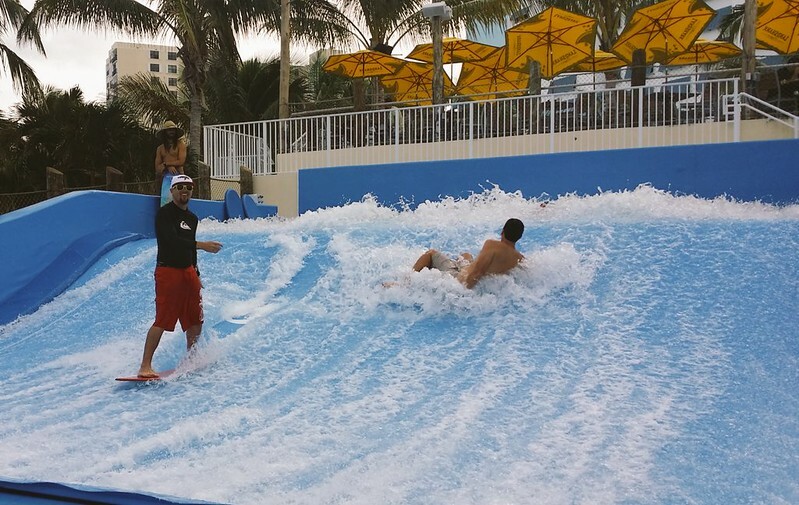 Flowrider is located at Margaritaville Hollywood Beach Resort and is open to both guests and public. Half an hour is $30, full hour is $45. 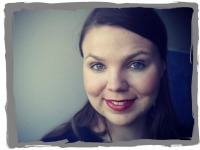 Thanks to John and Heather of Roaming Around the World for the photos! 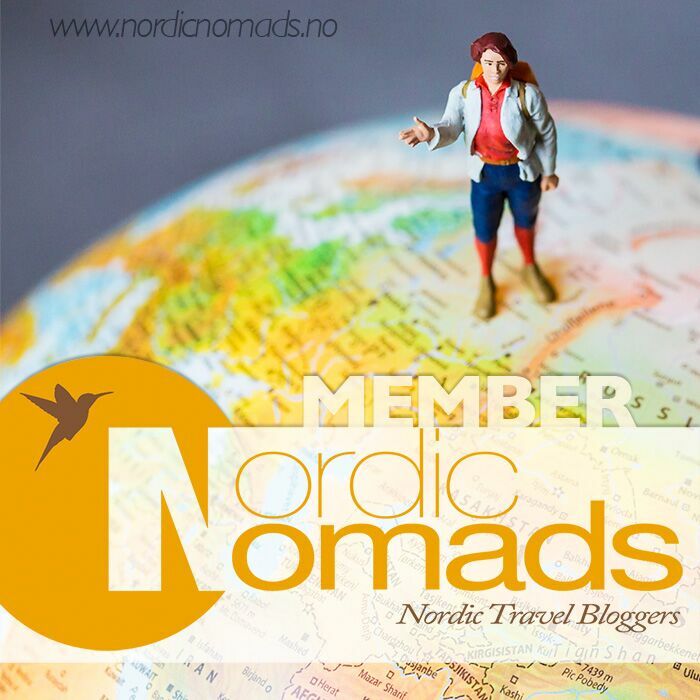 Previous Post5 reasons to spend your ski holidays in ColoradoNext PostThis is what our Honeymoon will look like! Surfing seems really interesting to me but I have not tried to do it as I am really scared of those gigantic waves. 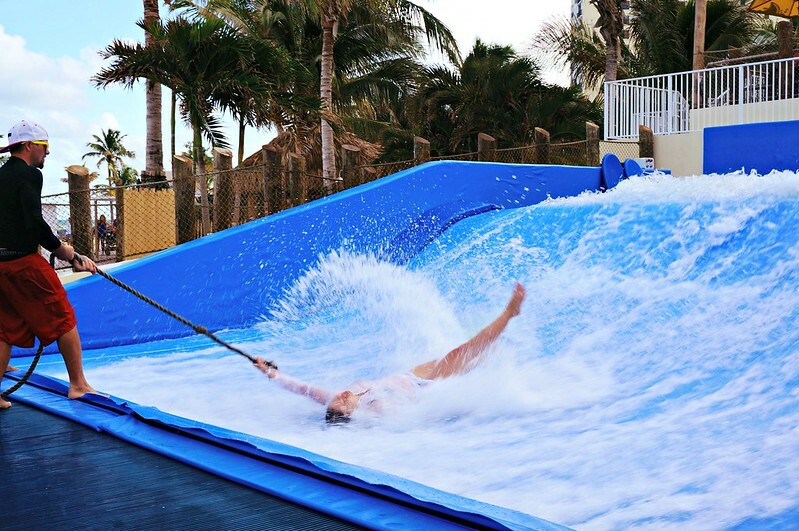 I am also going to try this Flowrider. It seems pretty exciting.